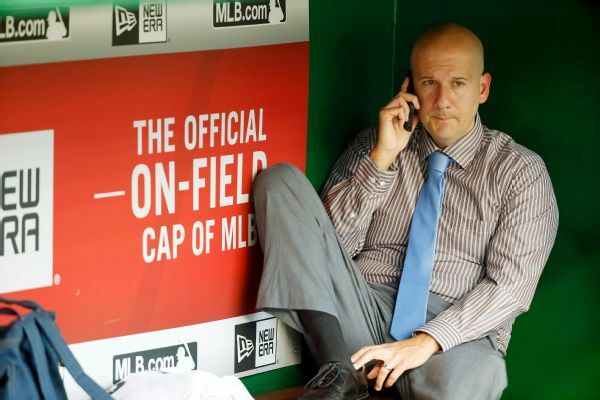 Braves GM John Coppolella says his team's 0-9 start is "embarrassing and unacceptable," but "better days are ahead" and nobody is panicking. 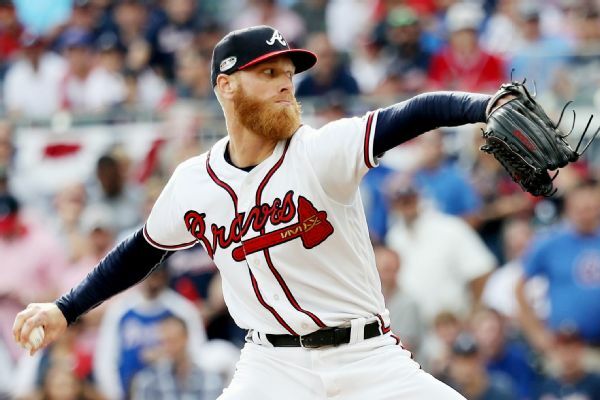 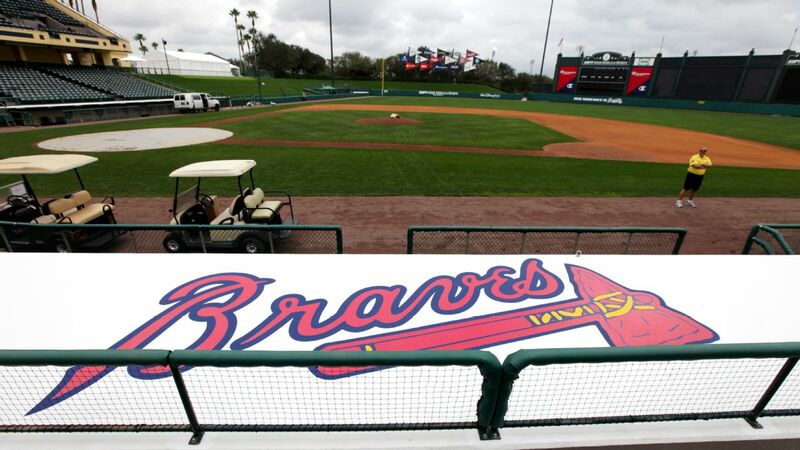 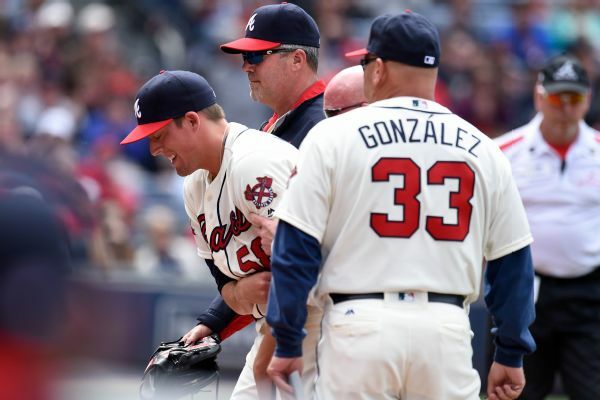 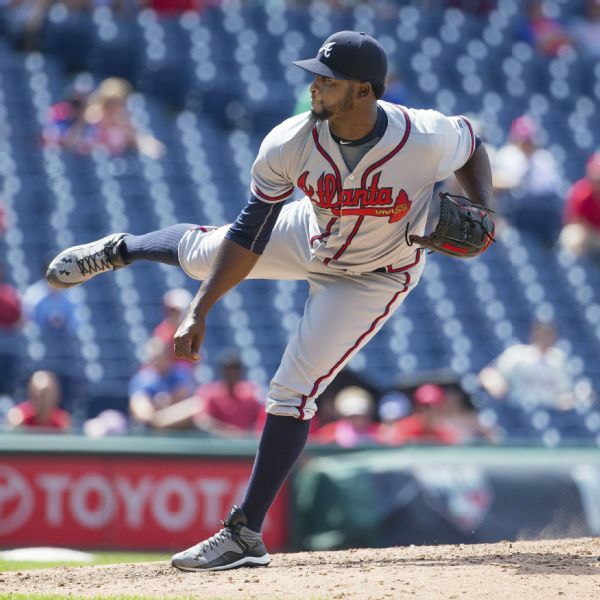 Braves right-hander Dan Winkler is out indefinitely with a broken right elbow. 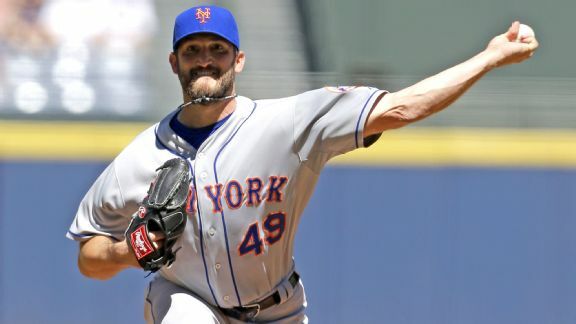 The first-place Mets begin a three-game series Monday against Atlanta, which is trying to stay out of the cellar in the NL East.